The BBC’s handy religious calendar is back! Find it here as part of the new Religion & Ethics section. 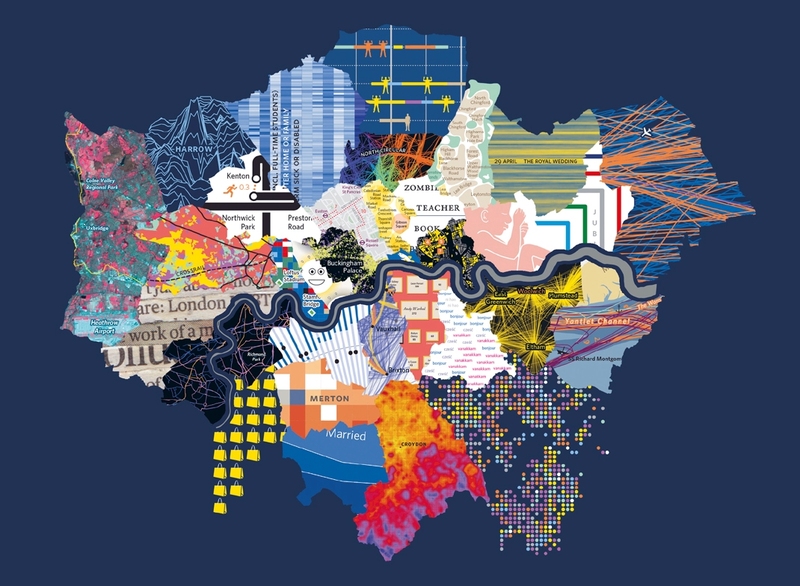 I’ll bring a copy of James Cheshire and Oliver Uberti’s new book London: the information capital to our next LBFN meeting on 20 January. How are we doing? 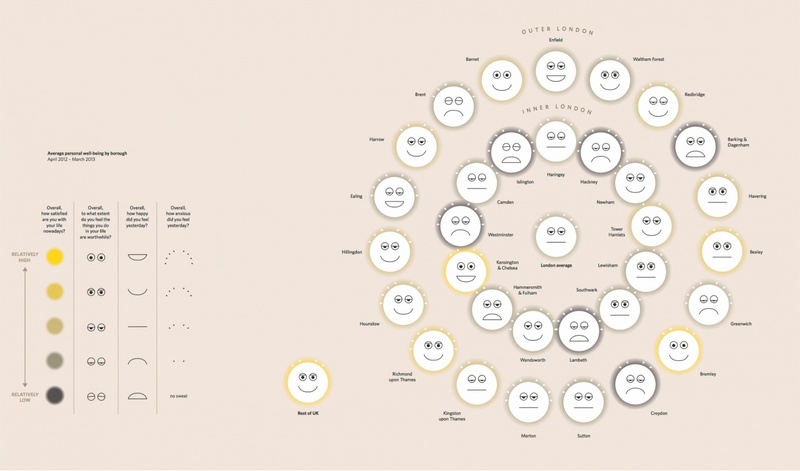 Life satisfaction, purpose, happiness & anxiety in each borough in London: the information capital by James Cheshire & Oliver Uberti. Click to enlarge. 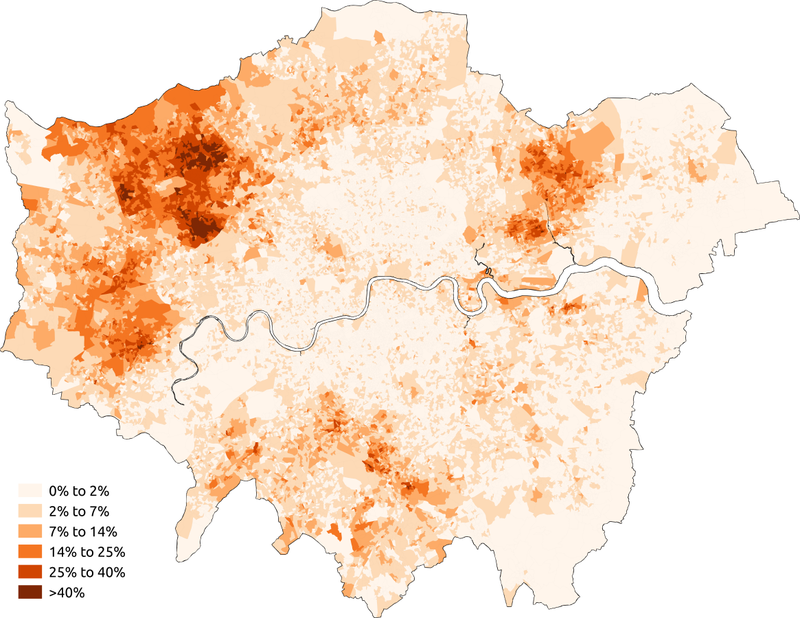 This entry was posted in Barnet, Bromley, Kensington & Chelsea, Waltham Forest and tagged BBC, Census 2011, maps, religious calendar by Catriona Robertson. Bookmark the permalink.